This 48″ T-style lighting crossbar easily and securely fits on the top of any current Ultimate Support TS tripod speaker stand (extra-tall Ultimate Support TS tripod speaker stands are recommended). Simply place it on top of any one of these and you have a professional lighting tree – just add your lights and you' re ready! 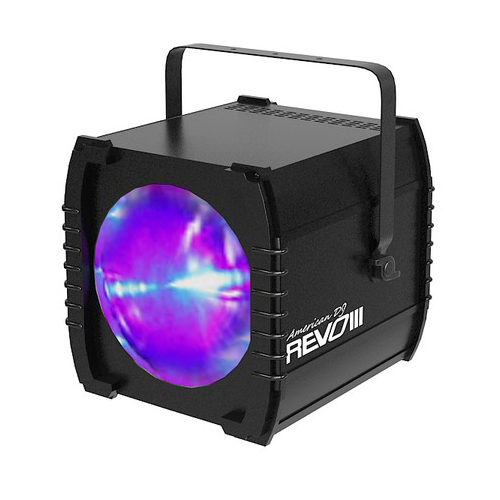 Categories: Lighting Accessories, Lighting Rentals, Stands + Rigging. 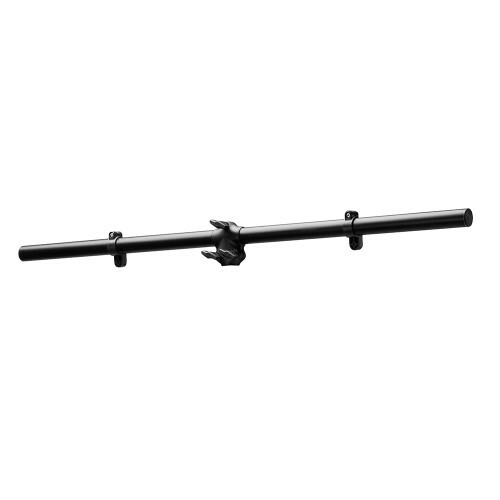 This 48″ T-style lighting crossbar easily and securely fits on the top of any current Ultimate Support TS tripod speaker stand (extra-tall Ultimate Support TS tripod speaker stands are recommended). 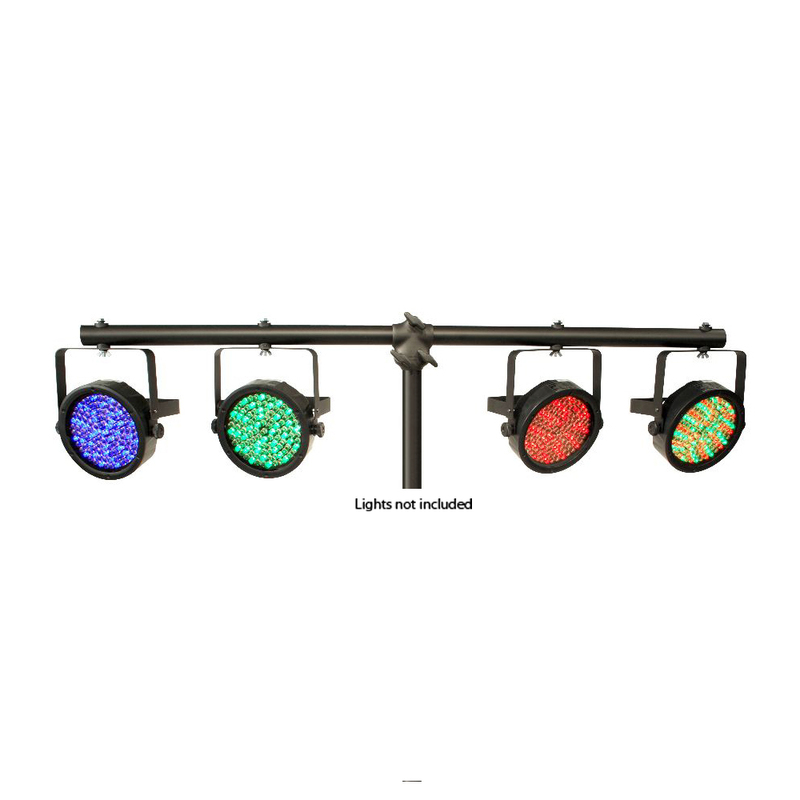 Simply place it on top of any one of these and you have a professional lighting tree – just add your lights and you’re ready! 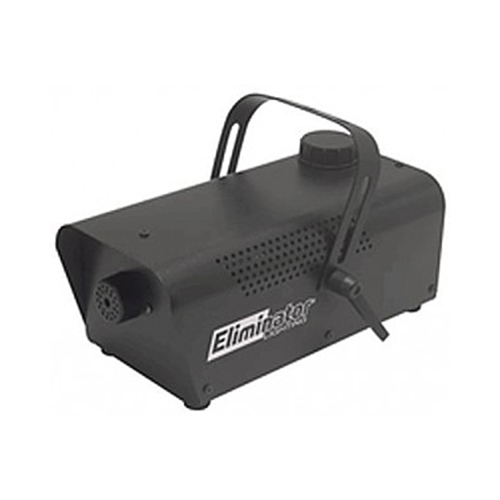 The LTB-48B features four pre-drilled holes for convenient mounting of your lighting equipment. It’s constructed with thick-walled aluminum so while it’s amazingly light, it’s rated for use with C-clamps and O-clamps (not included).